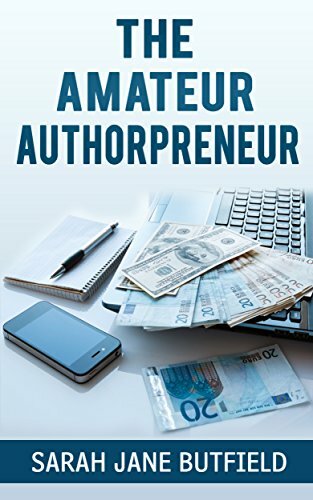 The Amateur Authorpreneur is a beginners’ guide for authors who intend to develop their writing into a business, addressing the important task of book promotion and marketing. We look at laying the foundations of the authorpreneur book promotion toolkit, building a fan base on social media and much more. You've written a book or you plan to - what do you need to consider? What does it offer readers? How do you promote it! Find out how to take the business of being an author up a gear to become an authorpreneur. 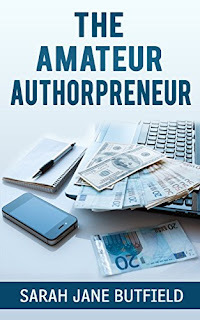 The Amateur Authorpreneur will describe, using the What, Why Where, When, Who & How template, the process of taking the first steps into combining the craft of being an author with the business of marketing your work. "Aspiring authors will feel reassured that whatever their age or IT ability all of the skills needed to become an authorpreneur are achievable." A non-author beta reader said,"I have discovered skills and tips that now helps me in both my personal and professional social media interactions"
An avid reader who enjoys the work of indie authors was,"amazed at what's involved behind the scenes."